Susie Orbach’s books of the year for The Guardian. 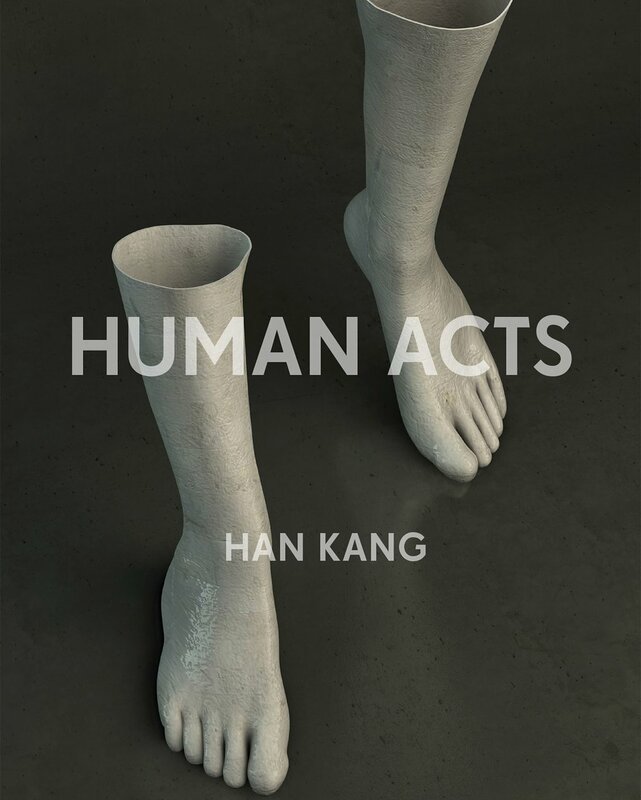 “It is hard not to put Han Kang’s Human Acts (translated by Deborah Smith, Portobello) at the top of the list. Her way of telling about the events of a 10-day insurgency in Gwangju, South Korea, in 1980 and its psychological, spiritual and political aftermath opened my eyes to the cruelty and viciousness perpetrated on the youth of that city. Her writing is spare and yet clotted with emotion. I had to stop, and then I had to carry on. 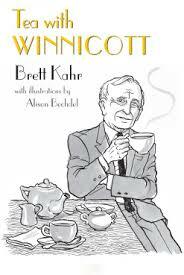 Looking at human acts from another perspective, I greatly enjoyed Brett Kahr’s Tea with Winnicott (Karnac), an imagined encounter with the psychoanalyst and paediatrician Donald Winnicott, after his death. Formal yet playful with beautiful drawings by Alison Bechdel – a brilliant present for anyone interested in the life and work of this great clinician and thinker.